The Darrough Agency is an independent agency specializing in Employee Benefits: Medical, Dental, Life, Disability, Vision, Long Term Care, as well as a variety of Voluntary products. The Darrough Agency is an independent agency for a reason: we work for the client and not the carrier, and there is a difference. Our Philosophy is to offer the client a quality product at the best price available. We do this by staying ahead of the curve in industry changes and not being afraid to move the business to another carrier if we cannot get the rates we think our client deserves. We are aware that price is not everything. 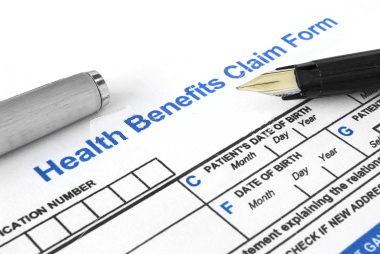 But we also know that health insurance costs are a huge factor affecting an employer’s bottom line. We concentrate on the details of the plan design and how if affects that bottom line.